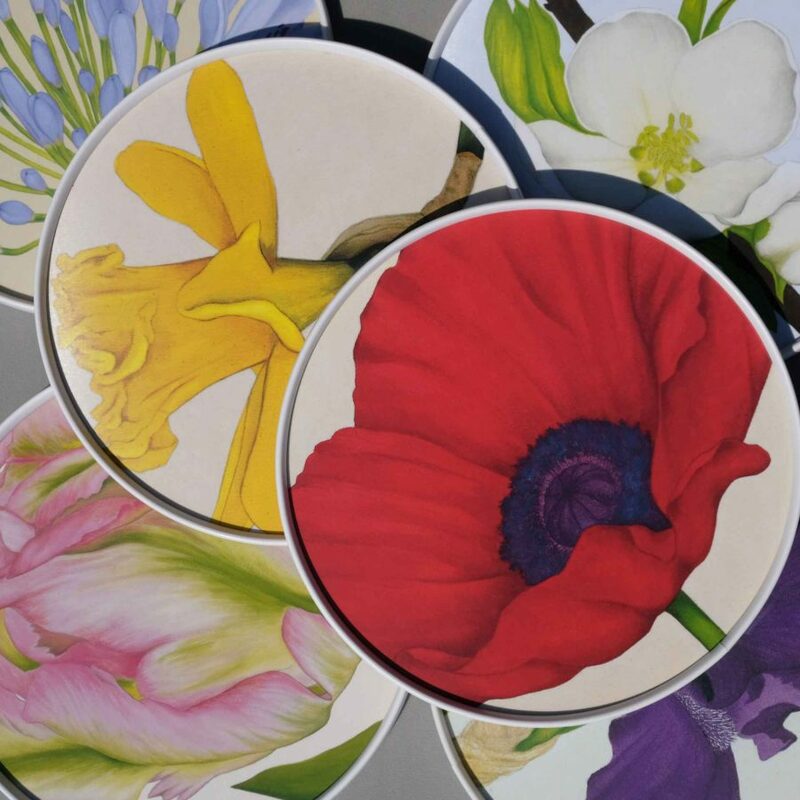 Follow us on Instagram where we'll post all the latest work and products as well as a few random photos that take our interest! 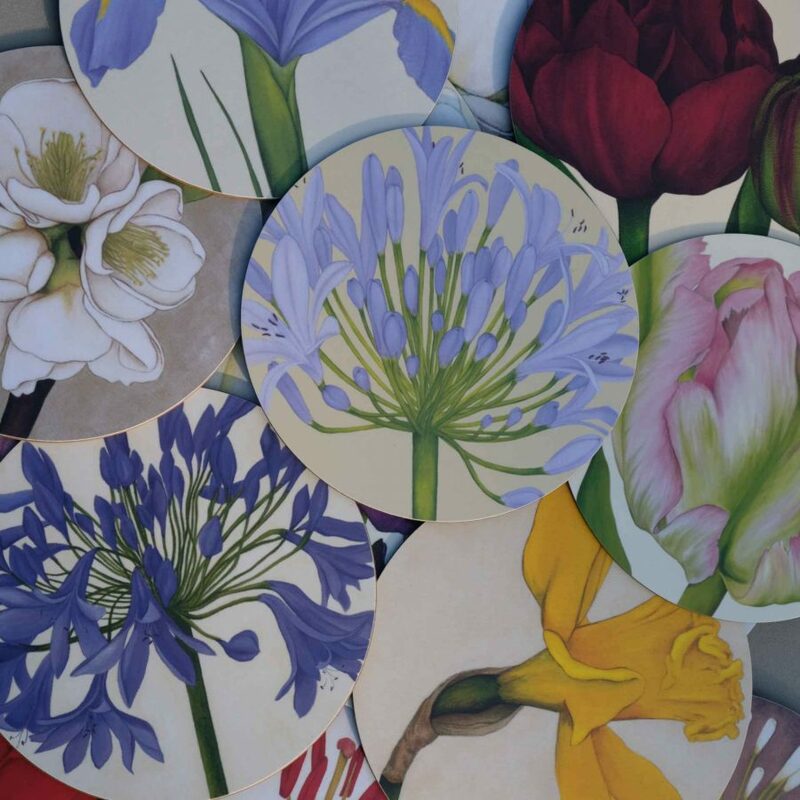 I met artist Jaci Hogan earlier this year at the Country Living Fair in London and was immediately taken by her beautiful floral paintings. 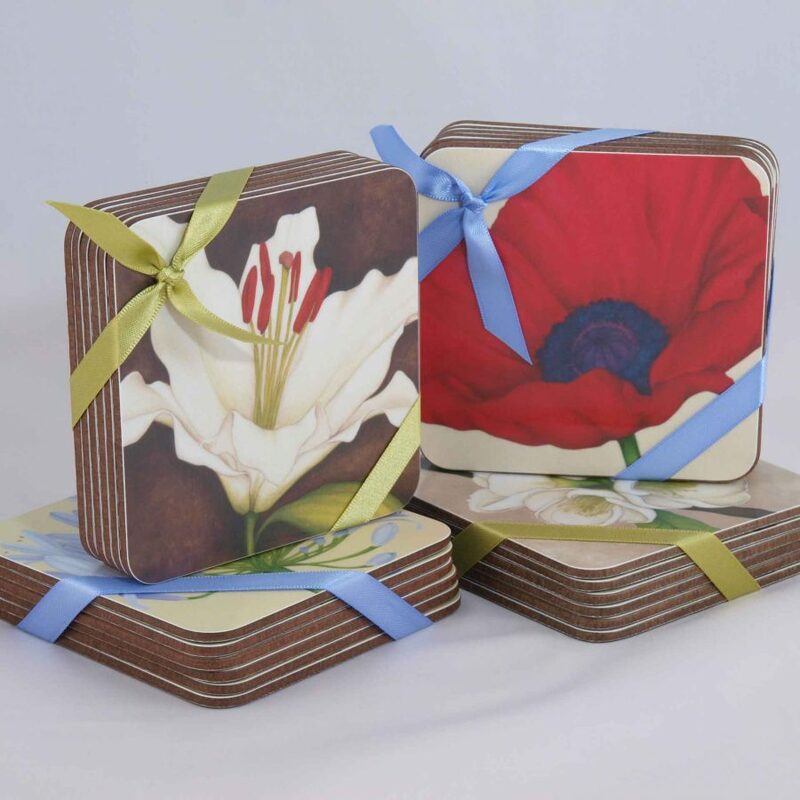 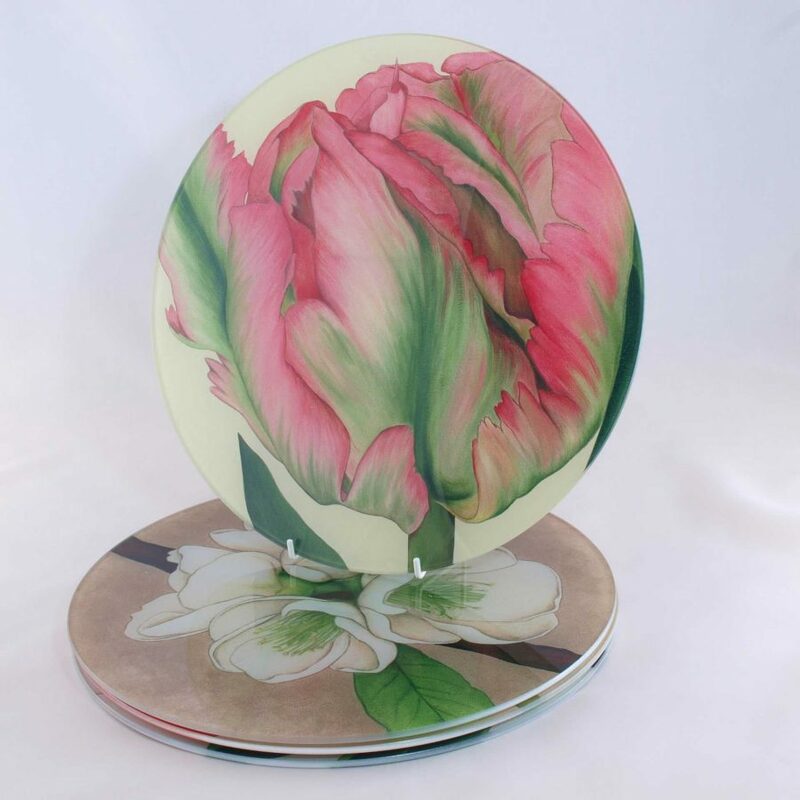 Jaci’s coasters and placemats look great on our dining table. 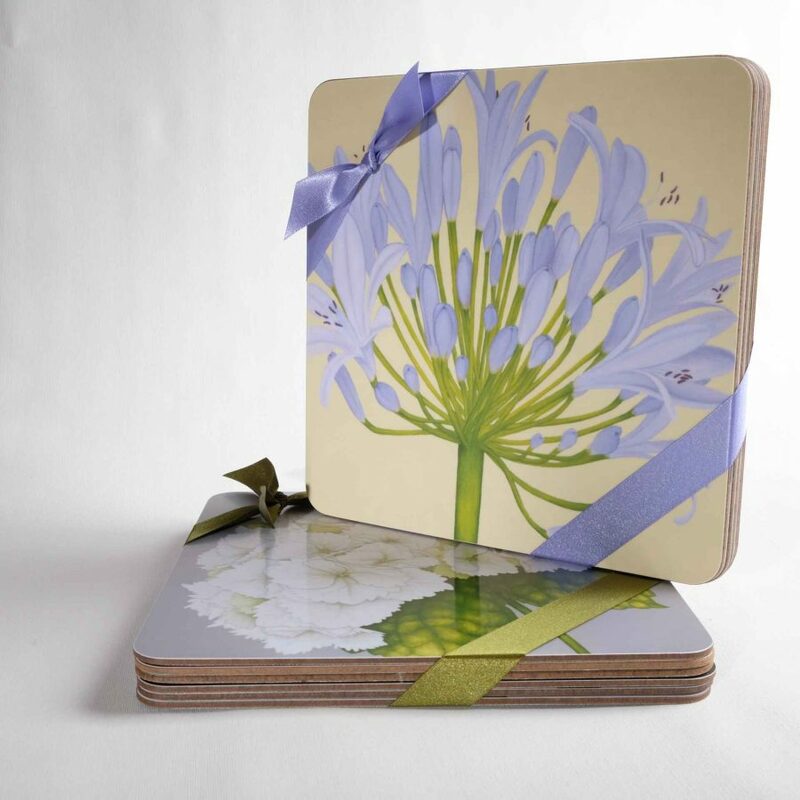 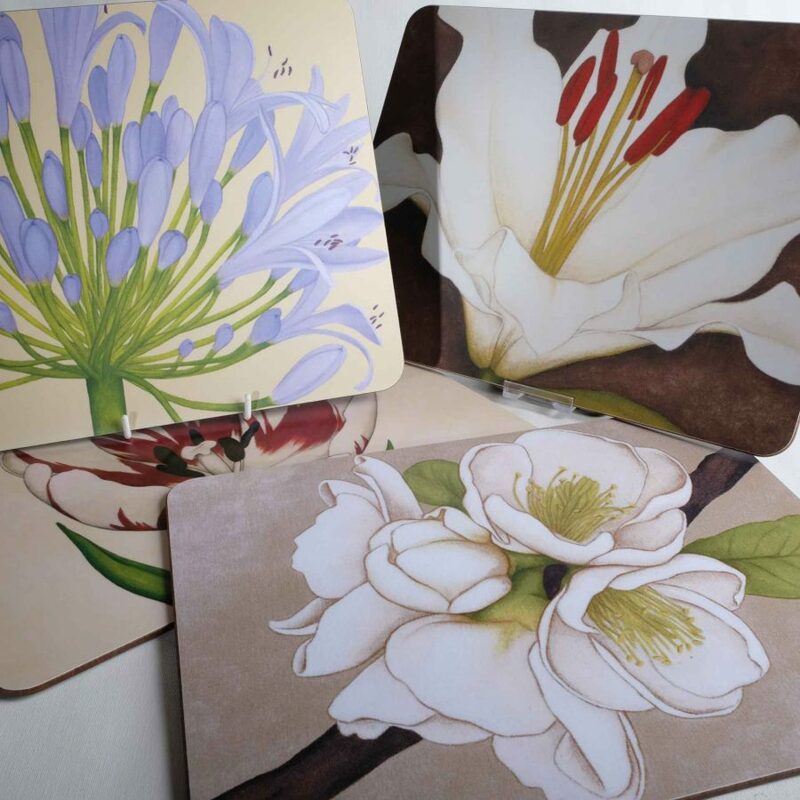 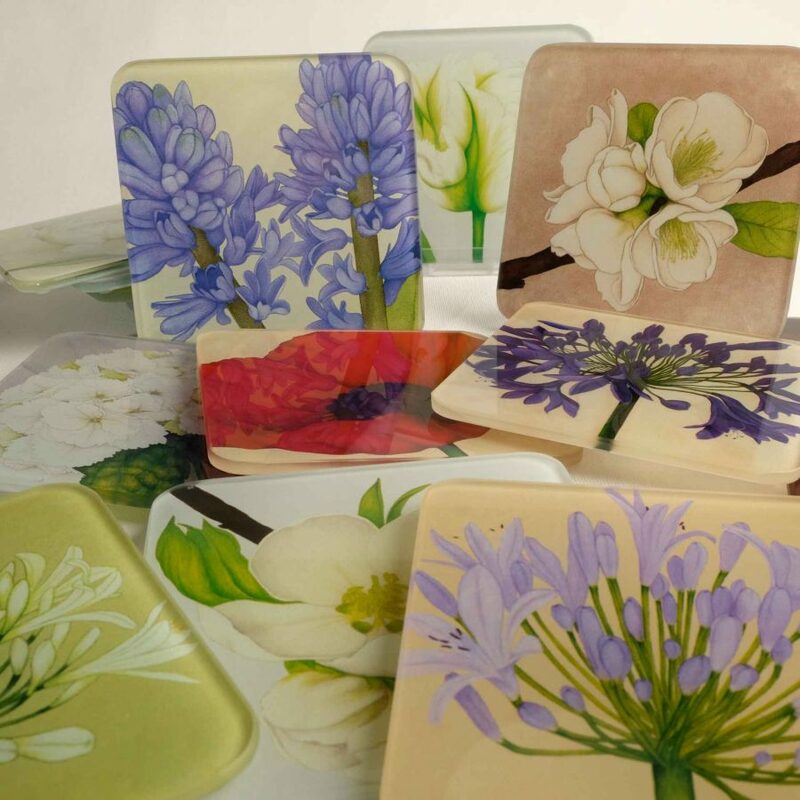 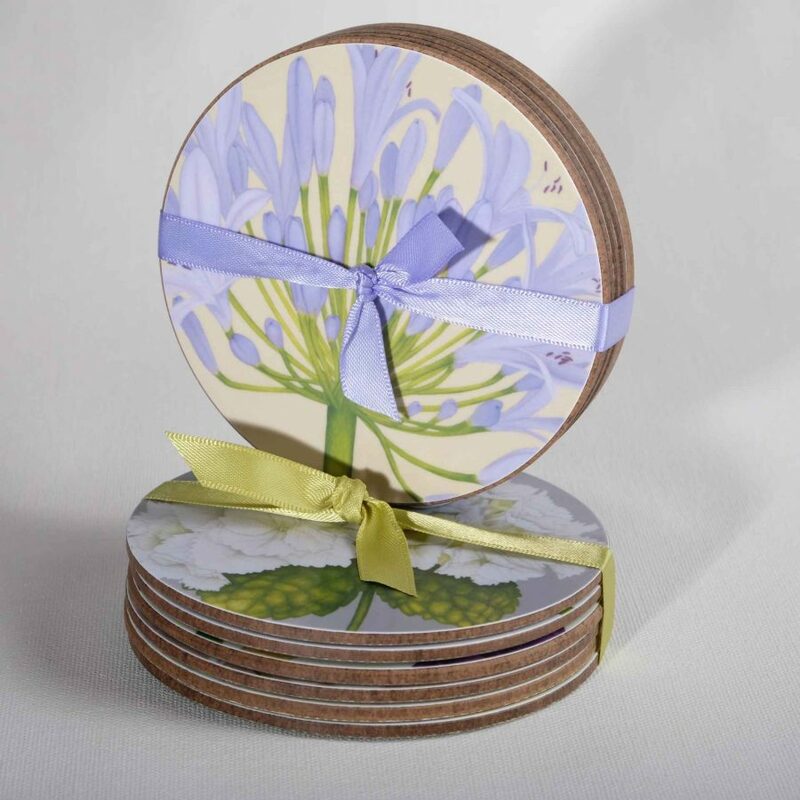 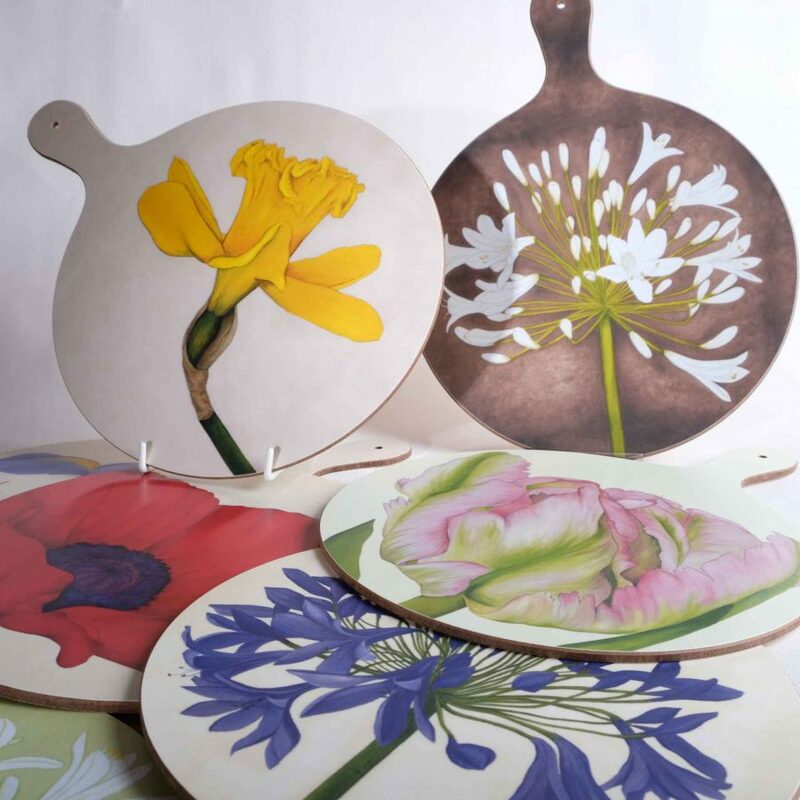 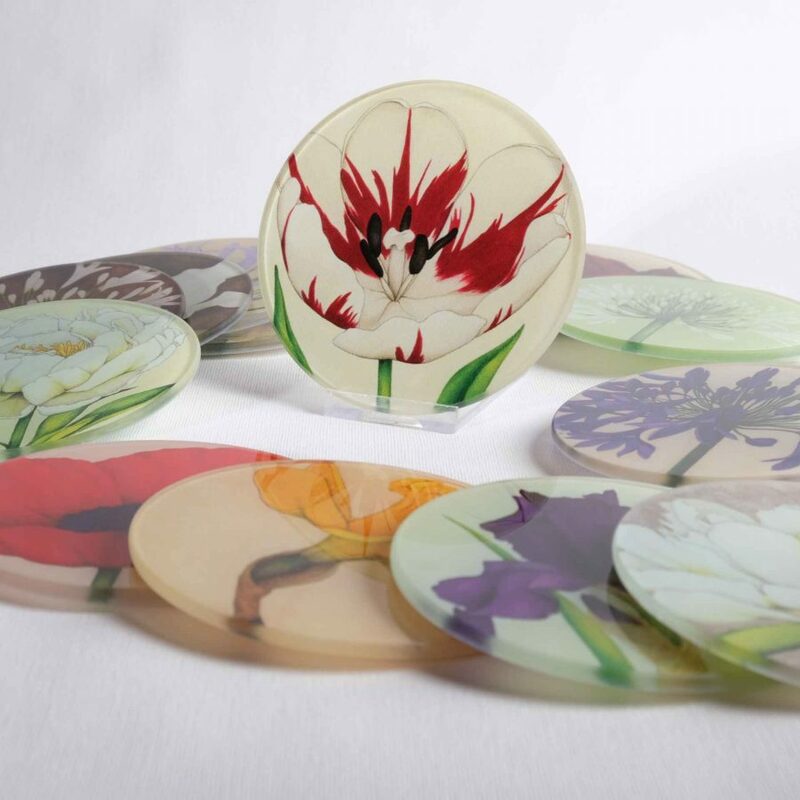 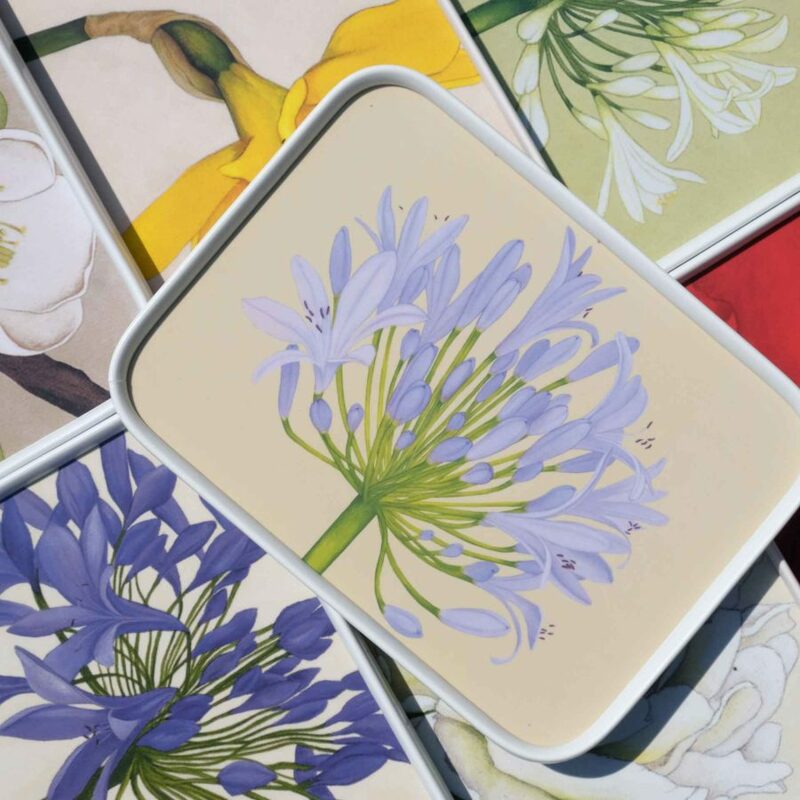 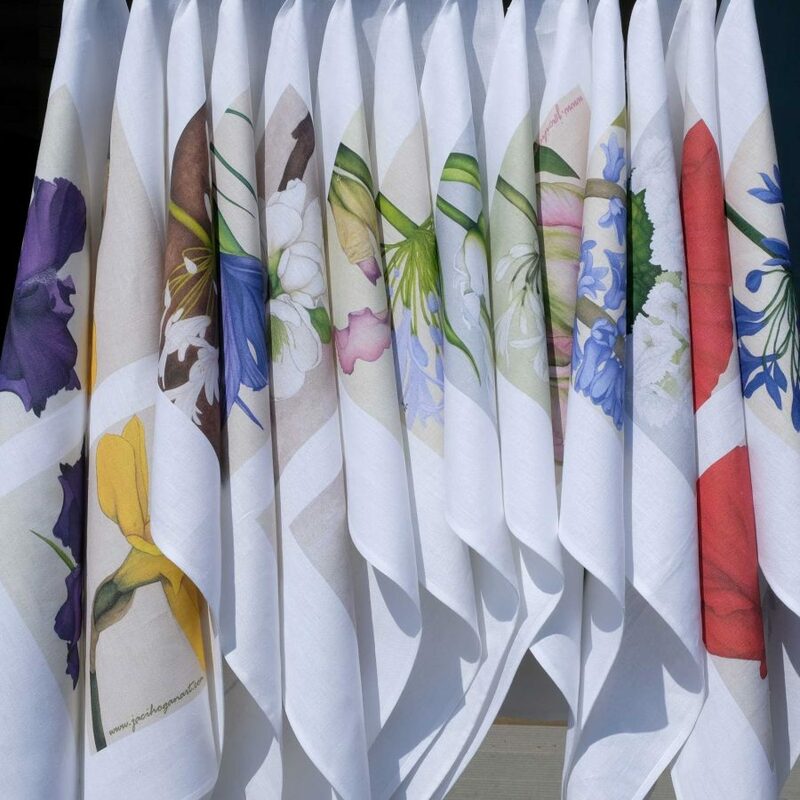 I love the White Agapanthus design!